"Atlas" is new to the market (summer 2017) and being offered by her original owners. No expense has been spared in the outfitting and maintenance of this world class yacht! The owners’ recent change of plans makes this late model boat available. 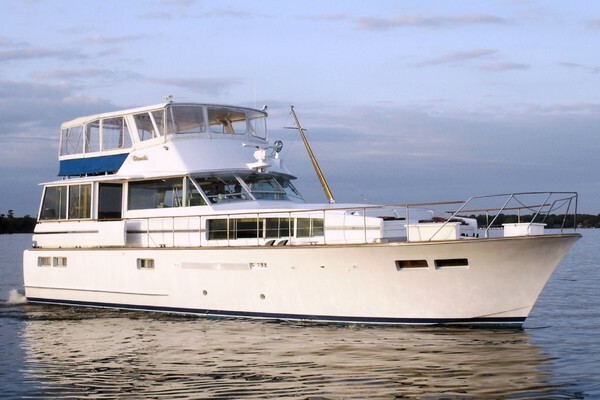 “Atlas” offers tremendous value in a high quality, beautifully built, sixty foot yacht. Built by South Coast Marine Yacht building shipyard, the builder of the world’s famous Nordhavn line of long range Trawlers, this 60 foot flybridge sport fisher is loaded with the finest of equipment and truly shows in like new condition. United Yacht Sales New Jersey would love to guide you through a personal showing of this 60' Toro 60 2014. This yacht for sale is located in Dana Point, California and priced at $995,000. For a showing please contact us by filling out the form on this page and we will get back to you shortly!